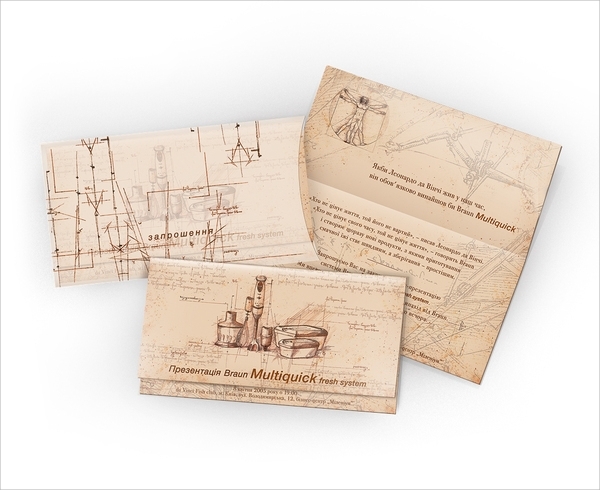 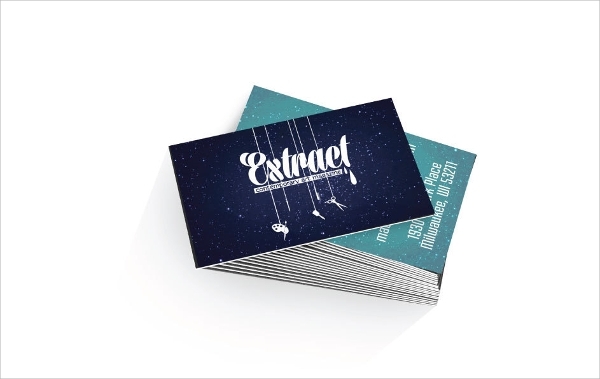 With this card template you may design event planner business cards with dual function. 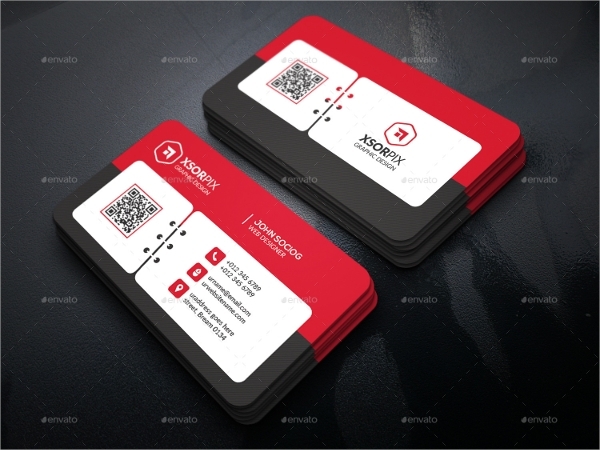 On one side you may introduce yourself as the business owner, and on the other side of card you may tell about the upcoming event with full details. 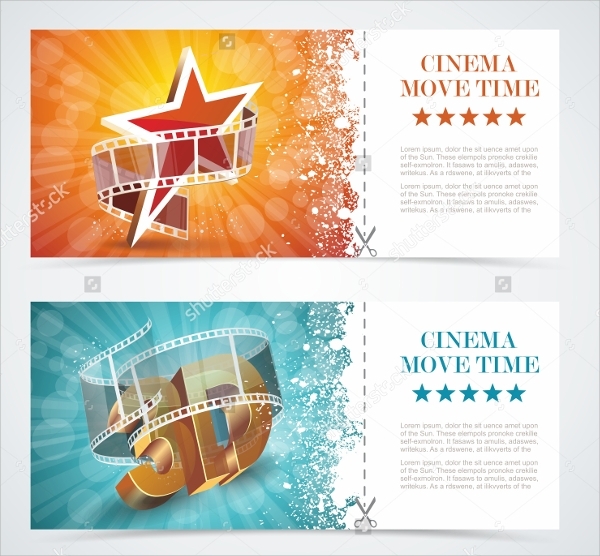 Customization is easy and you may change the color and details with easy steps. 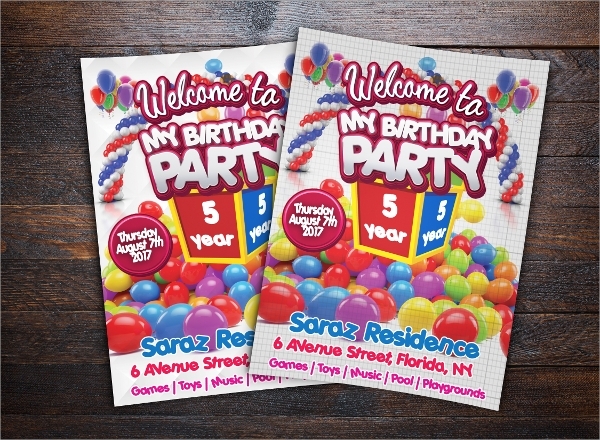 The kids’ birthday party event card is a simple invitation card that you will use to invite the friends of your kids’ and other guests for the birthday party. 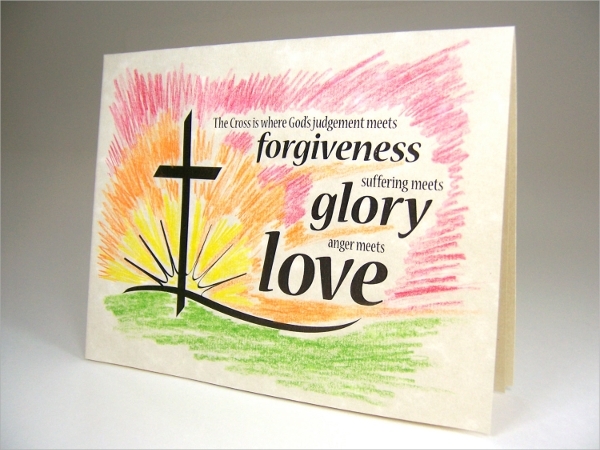 Use this template style to make a bright card, and personalize it in easy and swift steps. 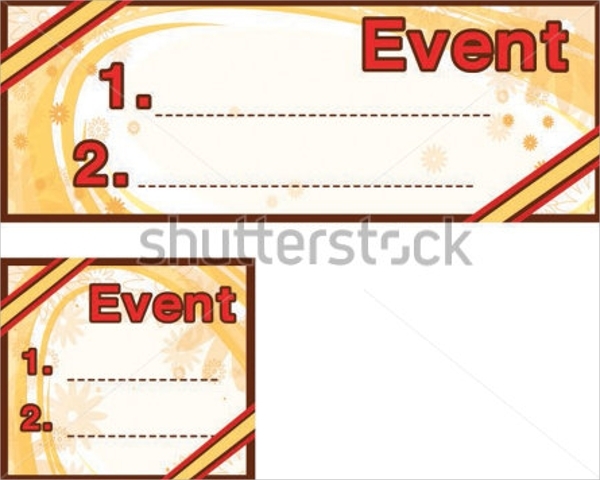 If you have to make a music event invite card in a smart postcard style which your invitees may use as the acknowledgement card, so that they may send in replies etc, then this template is just perfect for this. 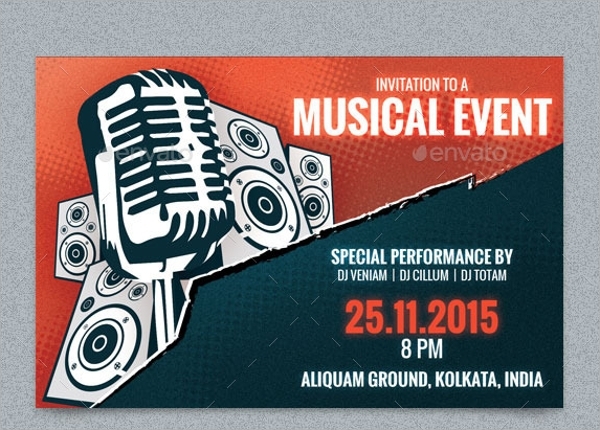 This template offers a nice and catchy design for the music event in post card format. 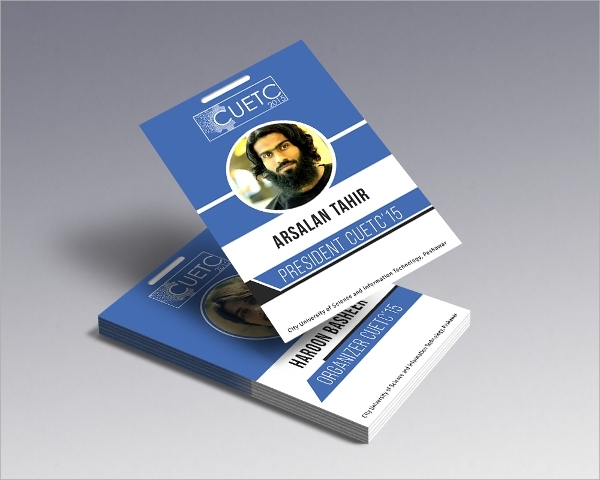 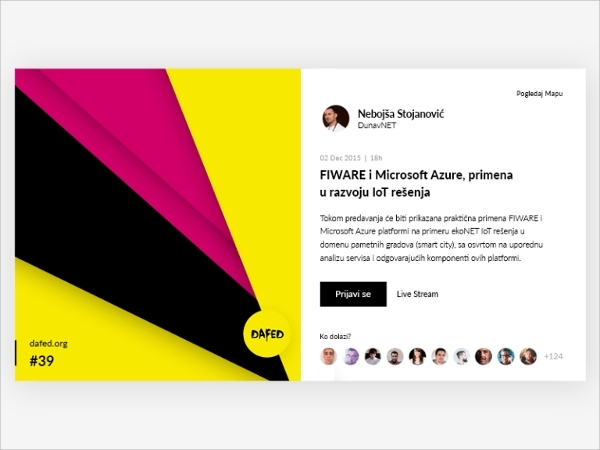 What is the Importance of Event Card Templates? 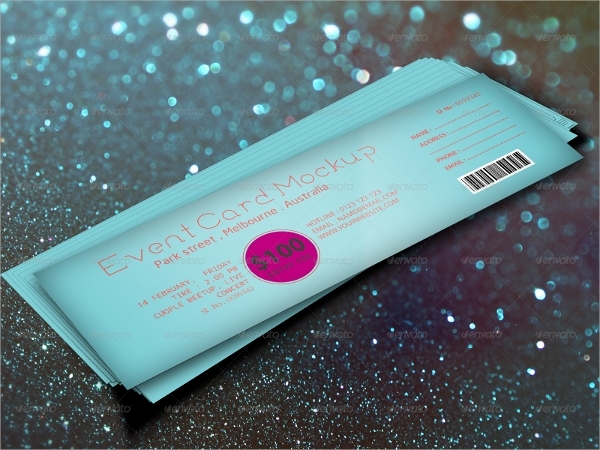 Making an event card can be so much of fun as well as hassle free that you may start with it anytime, and may get your card ready in less than an hour. 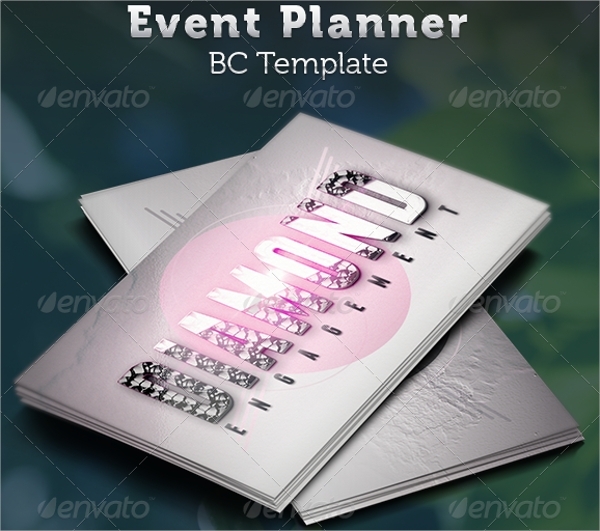 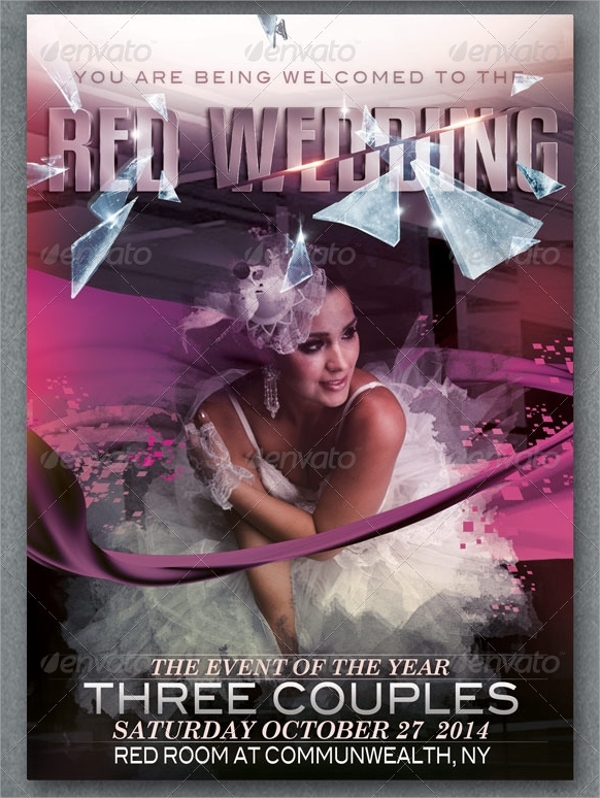 The best part of using the templates is that you are always ready to face any event and make any card with a variety of simple or bright designs.